Imagine for one moment you run a restaurant. You want to grow sales and margin.What do you do? Invite all the 6 year olds from the local primary school to come and learn how to make a healthy meal. Give them an amazing experience.Give them a branded apron. And a letter for the parents with a voucher for a free child meal. All run in the morning when they have no customers anyway. Of course this level of thinking isn’t just for restaurant owners. It’s for anyone in business. Tip: Take ideas from different places. Be creative. Be bold. And have some fun too. 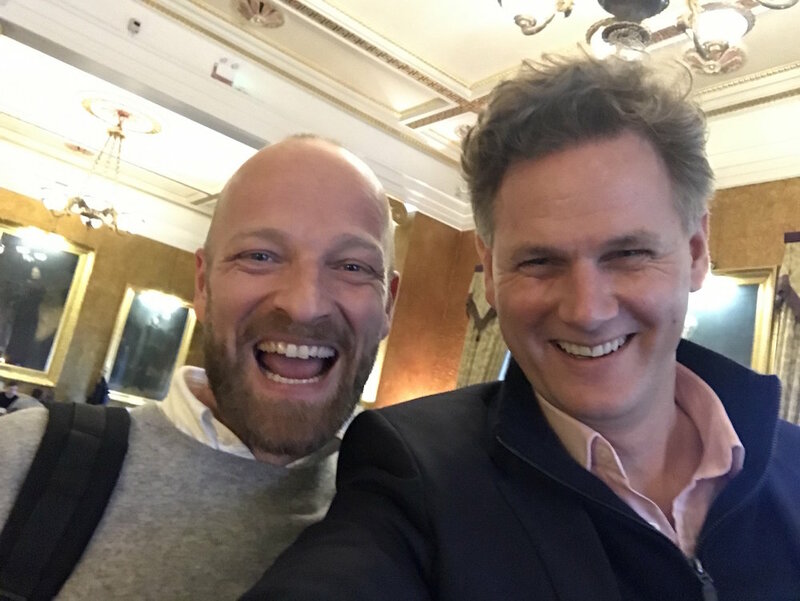 I spent time this week with Ben Saunders - the polar explorer best known for leading the first ever return journey to the South Pole on foot via Shackleton and Scott's route in 2013–14. Watch Ben’s TED talk on the power of stepping away from what is familiar and comfortable. Tip: Magic happens where you step outside your comfort zone and embrace change and uncertainty. It's a fact. Millions of us are working harder than ever. For less money. And feeling less fulfilled. 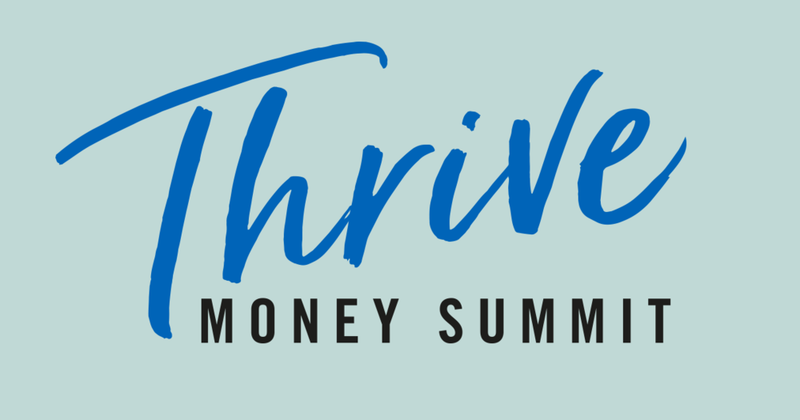 And that's why we have created the Thrive: Money Summit event in London this February. What will we cover in 3 days? 👉 Day 1 - "How To"
Day 1 is super practical. It will be completely dedicated to specific strategy and tactics for building an extraordinary business. This is the “How To” day. We’ll be diving into actionable things you can do to shape a fast growth business. It will be packed with examples, stories and specific blueprints which you can implement immediately in your business. And as an extra bonus, we are bringing in an amazing speaker from the world of media who will give you ideas and tactics to make your business famous. You will leave Day 1 with an array of proven strategies and tactics any one of which can transform your business. You simply pick your favourite ones and go and make them happen. Day 2 is all about finding the driving forces behind you, your relationships, your family and your business. One of the biggest myths in life and business. Is that we are encouraged to know and follow our passions. This does NOT happen by accident. It happens deliberately, specifically and strategically. We will take you through the “Craven Technique” that will give you more insight than you’ve ever had into what really drives you and your teams. We will wrap Day 2 up with an evening of fun and entertainment. 👉 Day 3 - "We and Who - Creating the Team"
This is all about bringing the WE together. It’s making it fun. It’s creating the engagement with the people who will make your goals happen. It’s all about integrating and pulling everything in Day 1 and Day 2 together. I know to have built 3 separate Billion pound businesses. No that wasn’t a typo. It was B for Billion, not M for Million. The strategies, tactics, insights and fun you will get from this session alone are just awesome. If you don’t leave here fired up and ready to make 2019 and beyond the best year you have ever had, we’ll give you your money back. So, really there is no risk for you here. All you have to do is carve out 3 life changing days in your diary. Secure your place now to get the early bird rate which ends this Thursday and before tickets sell out. Tip: Make 2019 your best year yet. We are half way through the Autonomy online training course for our Beta Group. Our first group are giving us great feedback on how much they are enjoying the course and what they are getting from it. On last week's online training course, we talked about shaping the culture in the team. Ways not to do it and some things you really want to do. This Forbes article picks up on things you want to do and is a great read. Always leave people in a better place than when you arrived. A powerful story about the impact (and choices) we all make about how we show up in the world. 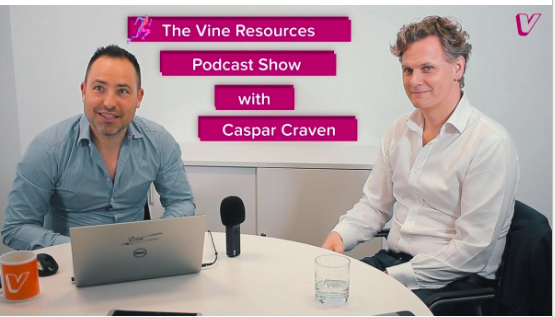 Caspar was interviewed on the Vine Resources podcast that got released this week. It’s a fun interview and even has a brief appearance from Columbus. Our book, Where the Magic Happens has been appearing in the media as one of the books you’ll want to read this season. Who do you know who’d appreciate some inspiration and ideas for Christmas?